You are currently browsing the archives for the Snowboarding category. I finally got around to blogging about the photographs from La Tania going online. They have actually been up for a few days, but I’ve been too busy to tell anyone. Monty, Coz, Ben, Steve, Woody, Woodys Dad and I went. La Tania is a great place to stay in 3 Valleys. Steve and I had a great time in Lech. The weather was really nice and sunny, good enough to snowboard in a T-shirt. I took lots of photographs which are in the Lech 2010 gallery. We didnt take much video, that may be a good thing as I still have hours of videos from other trips which I have not processed yet. I uploaded the photographs from our St Anton 2010 snowboarding trip. Everyone survived with no broken bones. I have uploaded the photographs from the Les Arcs trip. The forecast for the next 3 days looks great too. 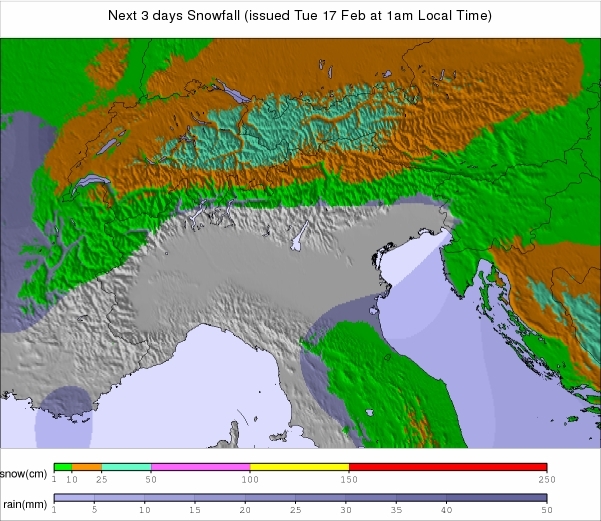 The British Ski Club site says “The main exceptions are the resorts in France close to Geneva, in the Portes du Soleil and Grande Massif domains where some good snowfalls are expected this week.”. Im just not sure its going to hit Les Arcs. 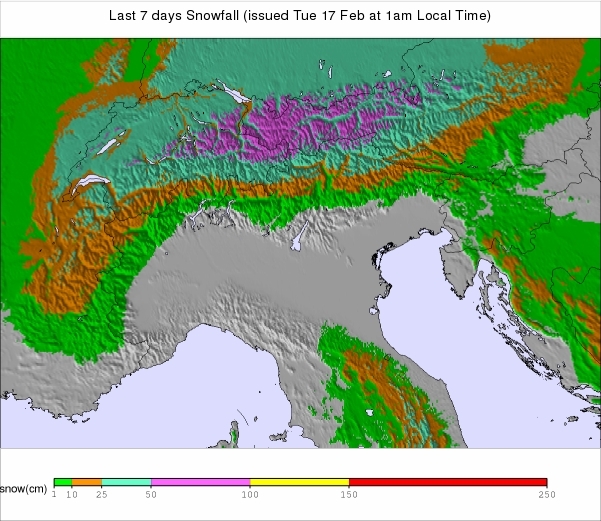 At least the Les Arcs website says all the runs are currently open so I doubt that will really change by Sunday. download geronimo dvd The weather forecast from Les Arcs.com doesnt look great for more snow.